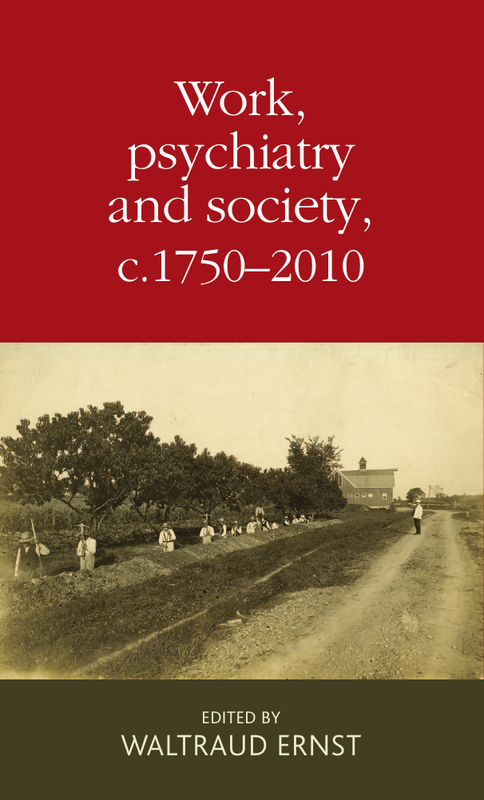 This edited book offers a systematic critical appraisal of the uses of work and work therapy in psychiatric institutions across the globe, from the late eighteenth to the end of the twentieth century. Contributors explore the daily routine in psychiatric institutions within the context of the wider socio-political welfare and control policies and economic conditions. They explore whether work was therapy, part of a regime of punishment, or a means of exploiting free labour. By focusing on mental patients’ day-to-day life in closed institutions, the authors fill a gap in the history of psychiatric regimes. The geographic scope is wide, ranging from Northern America to Japan, India and Western as well as Eastern Europe, and authors engage with broader historical questions, such as the impact of colonialism and communism, and the effect of the World Wars.